When preparing deal documentation, countless hours are wasted juggling multiple versions of Word documents and emails. And the more versions there are of a document, the more risk there is that old versions might be used or crucial edits missed. On Scribestar, everything is saved centrally and edits from all users are collated, simplifying the process and ensuring that the correct version of a document is always used. Changes and comments are displayed to all editors and – because document integrity is paramount – only designated users can incorporate suggested changes into a master document. Formatting is taken care of in the background, by the system, eradicating time wasted on trying to fix format. 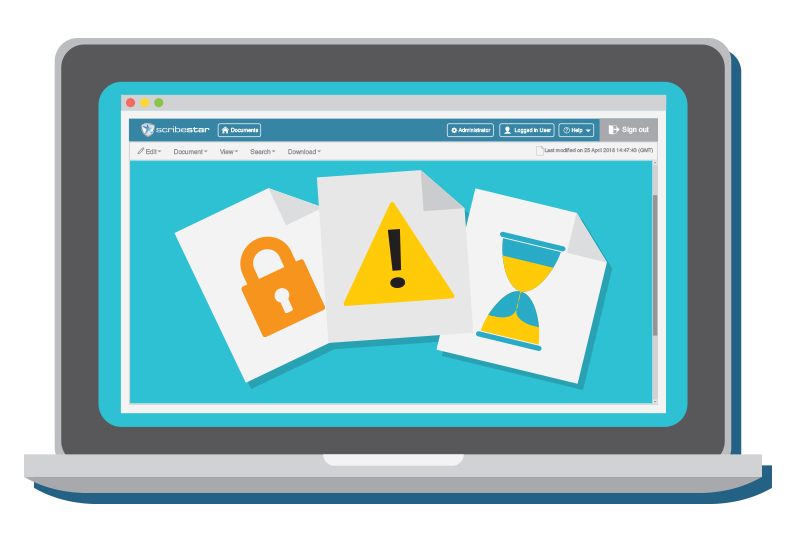 Scribestar eliminates the repetitive manual work that lawyers and other team members often undertake when preparing regulatory submissions and verifying prospectuses. As document data is held centrally, it is easy for teams to find and re-use valuable content. The Scribestar platform enables you to manage the verification of all material statements. It allows you easily to mark-up key statements and link to supporting documentation, while an intuitive traffic light system indicates statements that need to be re-verified whenever the master document has been updated. 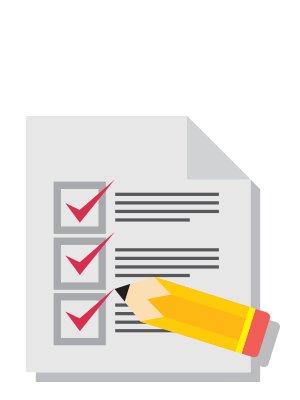 Documents requiring regulatory approval can be managed by assigning checklist rules to relevant paragraphs. When a document is updated, paragraphs requiring re-validation are highlighted. Scribestar supports checklists including UKLA Listing Rules, AIM Admission Rules, Takeover Panel, Irish Listing Rules and ESMA Recommendations. Checklists for other jurisdictions can be made available. Documents produced using Scribestar can be submitted to regulators without additional processing. We provide 24/7 support and training – in person or via web conferencing – that is tailored to your precise needs. The Scribestar platform also offers a comprehensive user guide, video tutorials and online help. 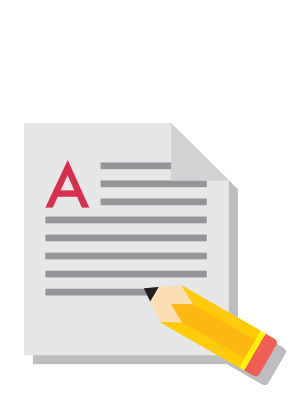 Scribestar produces formatted PDF documents that are suitable for distribution and printing, without the need for costly external typesetting or formatting. We also offer a range of services for final document production, including advice on advanced formatting and liaison with commercial printers, if necessary. Scribestar is ISO27001:2013-accredited and keeps all information secure via cloud-based services and a private data centre. All data is encrypted in transit and at rest.